Finally tried the famous.. or is it the not so famous now.. Rajinder Da Dhaba. 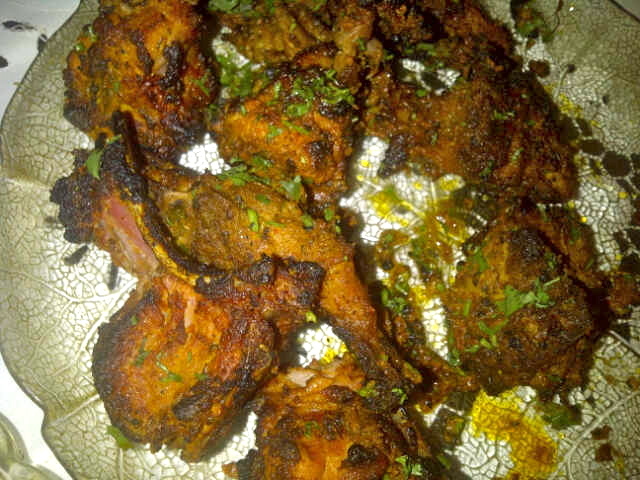 The tandoori stuff was actually quite good. But what really impressed me was the customer service. Yes I did just put customer service and Rajinder Dhaba together. We placed the order for some 10 people on the phone. Firstly, he was extremely patient, while we very irritatingly went back and forth between dishes and quantities. Once the food arrived we realized he had advised way too much food and one of the dishes had spilt entirely. I called him back and he promptly said "kuch nahi ho tha madam aap ko jo nahi chahiye waapass kardey" (it doesn't matter madam, return whatever extra you don't want). As I write this I am still shocked at the suggestion. But shocked in a great way. He realized it was he who advised us on the quantity and immediately stepped forward to make amends. Very pleased and very impressed. Mutton Barras - Good! 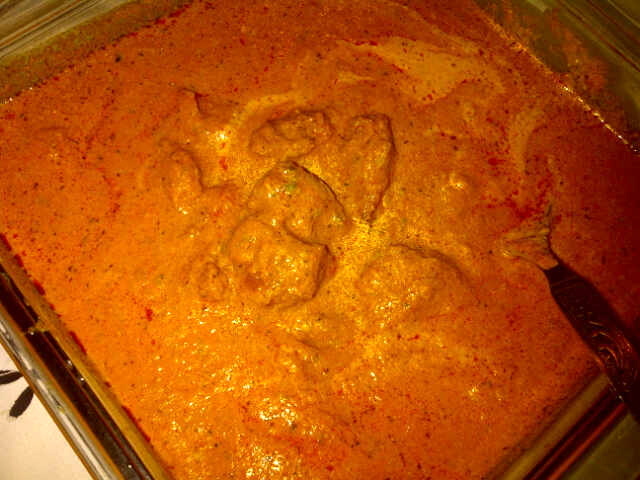 The marinade was nice, and no undercooked bits. Meat was tender. Perfect crunchy char ont he edges. 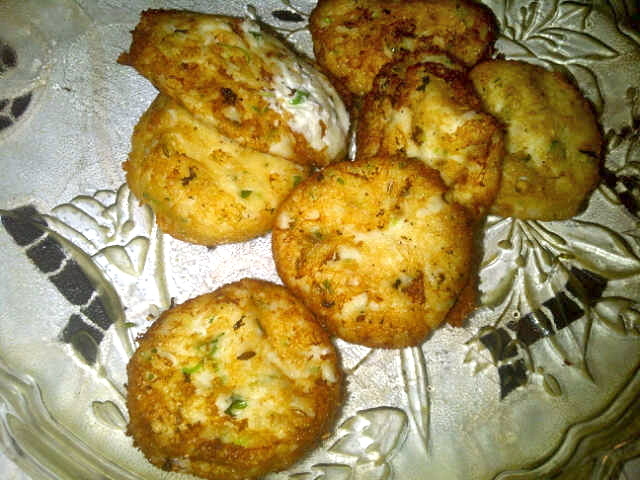 Dahi Ke Kebab - I converted several skeptics that night because I am a big fan of Dahi kebabs. Made with hung yoghurt these kebabs are creamy goodness that just melt in your mouth! 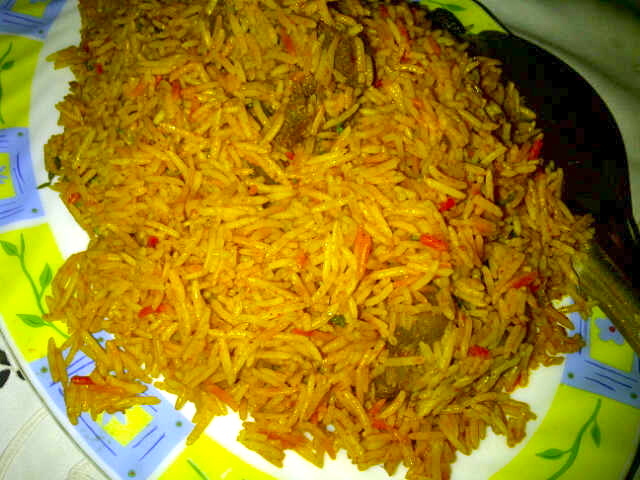 Mutton Biryani - The picture says it all. Was even redder looking in reality. Not very good so don't waste your time. 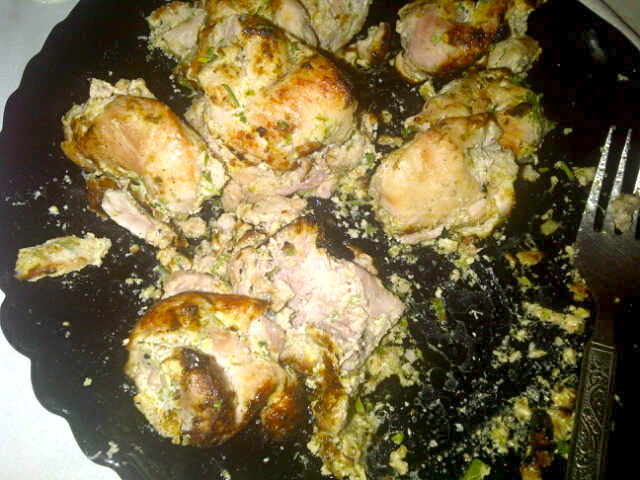 Malai Chicken Tikka - This was probably the best dish. And not because the rest wasn't that great but because this really was that good. 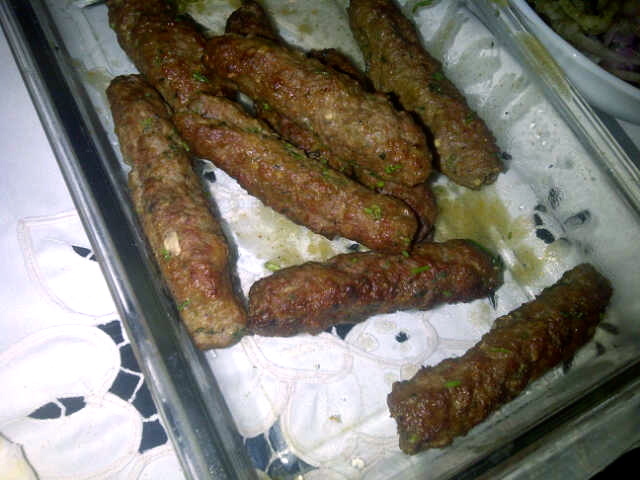 Mutton Seekh Kebab - Quite weak. Was dry and just blah in flavour. I'd skip it. 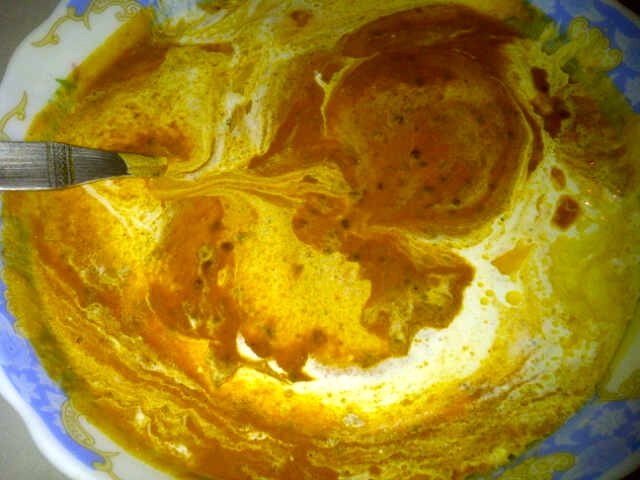 Dal Makhani - This picture does not even begin to describe the amount of butter and cream on there. When I first opened the boxes I could not find the dal because each time I looked in there I thought this was actually the yoghurt raita! And yes I'm all for loading on the cream and butter but this left you tasting little else in the process! Chilly Potatoes - Standard Chinjabi chilly potatoes. Quite soggy by the time it reached us of course but could have been good otherwise. Keema Curry - Not worth a picture and certainly not worth ordering. They had only keema mattar on the menu but a few people at our gathering were averse to peas so he made us just keema curry. Awful.